Need inspiration? Our VP and rug expert, Kate, shares her faves here! Use our advanced search feature to narrow down your rug search. 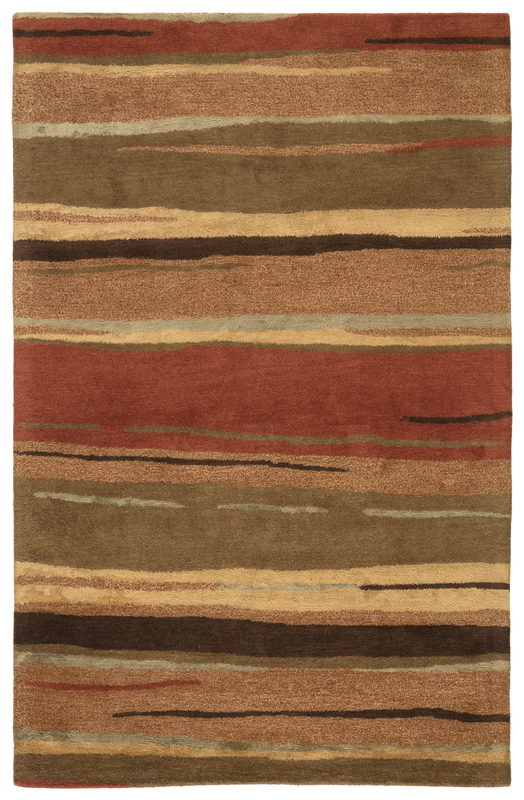 Try out our fun rug quiz to find your rug personality!